The Chinese Swimming Association (CSA) calling an article by The Sunday Times about Chinese swimmer Sun Yang facing a life ban for smashing blood samples an “untruthful report,” in a statement released on Sunday. The CSA said that when Sun was working with the International Doping Tests & Management (IDTM), an anti-doping drug testing sample collection agency authorized by FINA, for an out-of-competition test in September 2018, the testers failed to show adequate proof of identification, violating FINA’s anti-doping rules and relevant international standards. Sun therefore saw the test as void and invalid, which led to an incomplete end of the test. 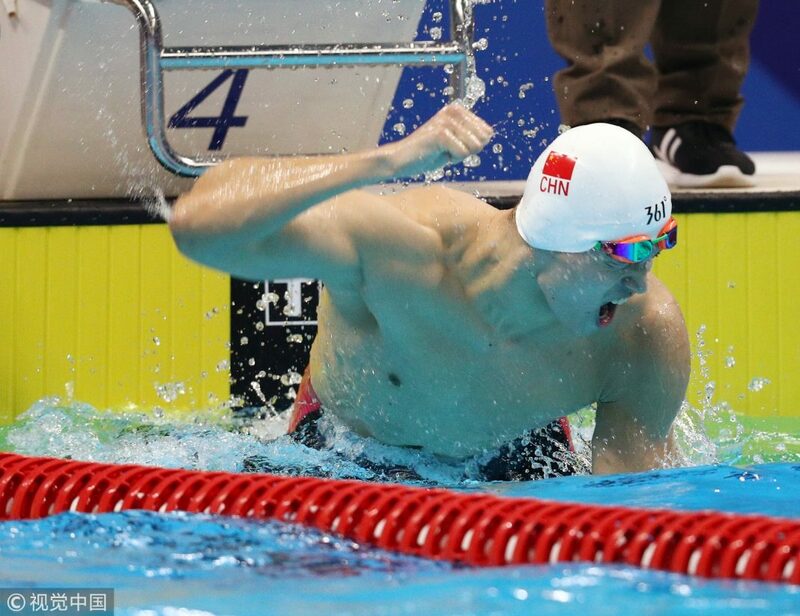 The Sunday Times on Sunday reported that Sun Yang, the world’s only Olympic swimming gold medalist at 200m, 400m and 1500m freestyle, might face a lifetime ban for clashing with anti-doping testers. The report said that Sun and his security guards smashed a sealed vial containing the swimmer’s blood with a hammer. In response, Sun’s lawyer Zhang Qihuai released a statement, saying The Sunday Times reported the incident with “a malign intention” which “severely damaged Sun Yang’s reputation and violated his privacy.” Zhang also pointed out that the three IDTM testers failed to provide either IDTM authorization letters or the Doping Control Officers (DCO) certificate or a nurse license. “And they fabricated an untruthful report claiming Sun Yang broke anti-doping rules and sent it to FINA,” said Zhang. On behalf of Sun Yang, Zhang attended a 13-hour-long hearing held by FINA in Lausanne, Switzerland, on October 19, 2018. He submitted 58 photos and two videos of the scene in addition to four witnesses while the other side also presented witnesses. After collecting evidence through international phone calls and video chats, it was ruled that Sun did not commit any anti-doping violation. 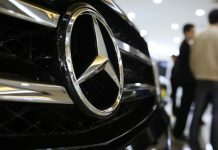 So far, neither IDTM nor FINA has responded to the report by The Sunday Times.